a set of values with which to assess their newly discovered knowledge. the need for professional skills and competence. 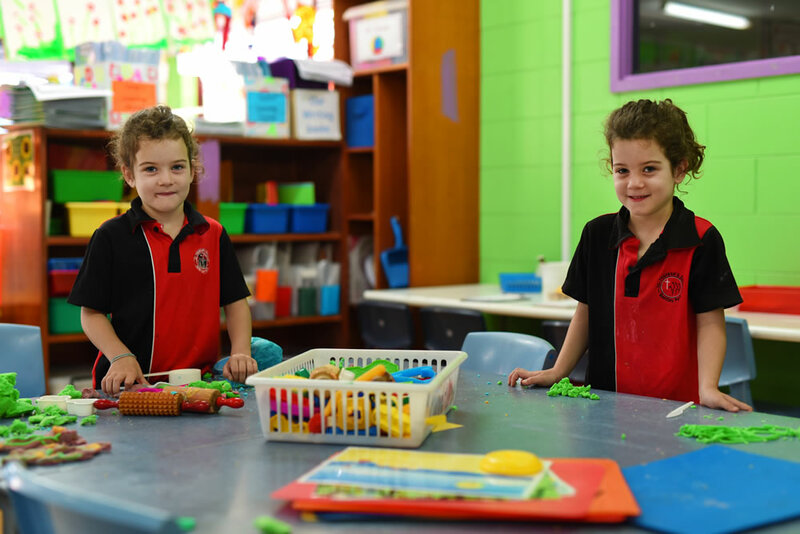 The learning across the curriculum is enhanced and enriched through the integration of key events throughout the school year. 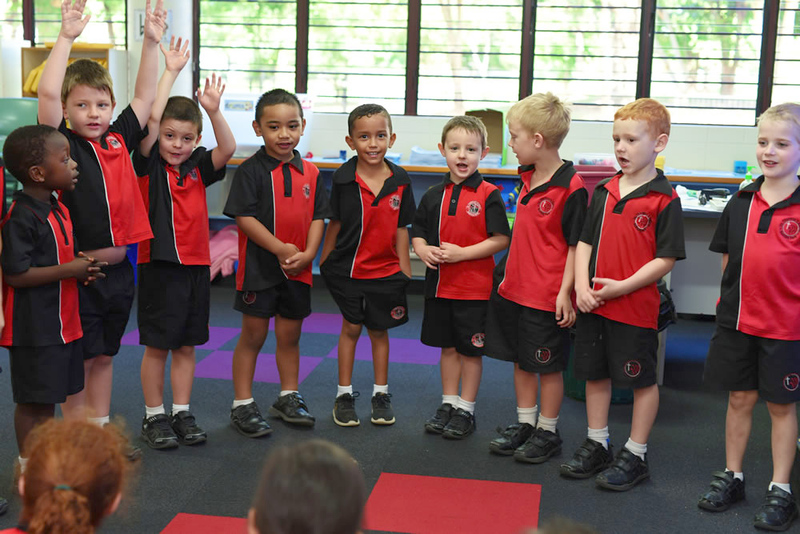 This includes various visiting school performances, involvement in activities such as ANZAC Day March, Clean-Up Australia, Book Week, Science Week, Catholic Education Week, NAIDOC Week and various feast days in the church calendar. Social Emotional Learning (SEL) is taught and integrated across all year levels and instrumental music is offered as an extracurricular activity. As part of the Arts curriculum, the school participates in dance instruction in which the students receive dance lessons for one term per year. 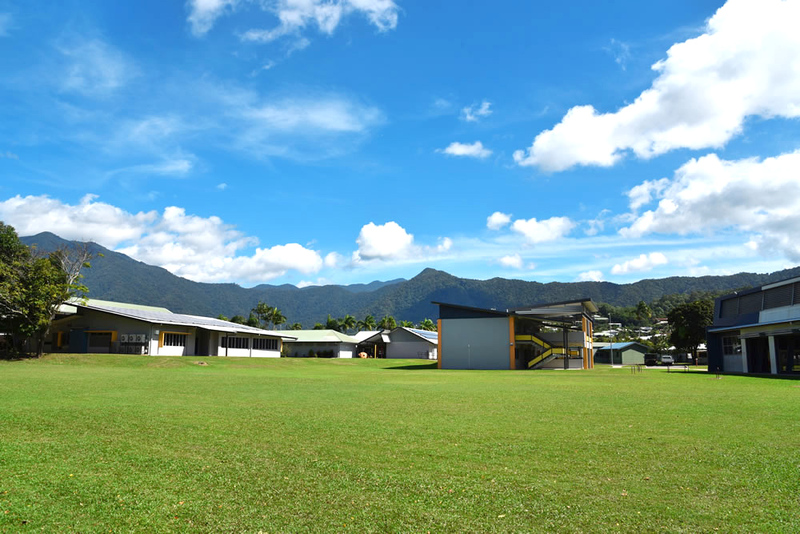 Excursions and camps are also a part of the school curriculum. Excursions and Camps – Excursions and camps are a part of the school curriculum. 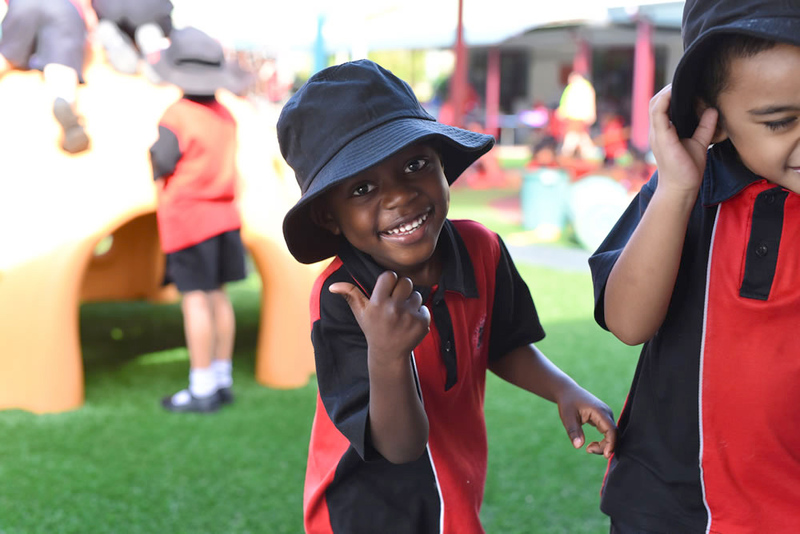 All children are expected to participate in any class excursion/camp. Instrumental Music Program – St Therese’s School Instrumental Music Program gives students the opportunity to learn a variety of instruments during school hours. Lessons occur at the School between the hours of 8:00am and 3:00pm, dependent upon tutor availability. 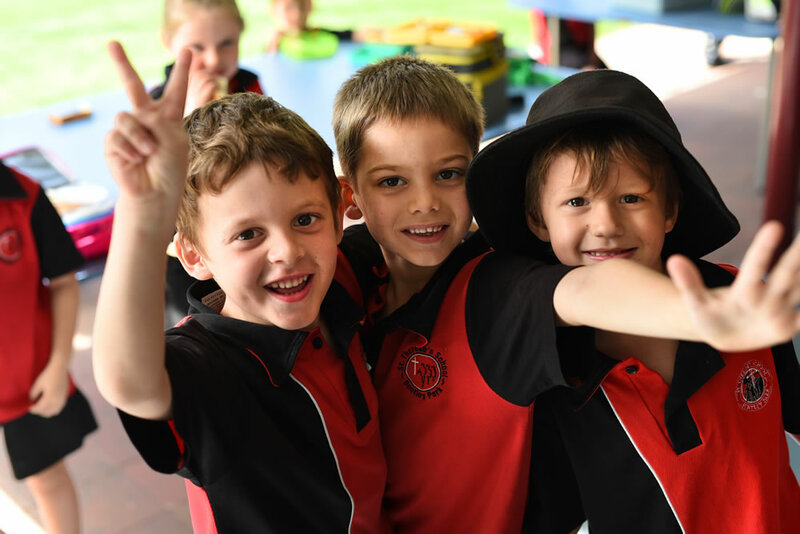 Readers Cup Challenge – Students in Years 5 and 6 are invited to nominate for selection for the Far North Qld Regional Readers Cup Challenge, held in the month of June. The school selects a team of four students who attend the Challenge. Each student is required to read and learn the content focused on in the selected reading texts chosen by the Readers Cup Organisers and provided by the school. Dance Instruction – During Term 2, students from Prep-Year 6 participate in Dance Fever classes once a week with their class. The dance instructors visit the school each week and provide professional standard lessons for all children. The program concludes with finale performances for Prep-Year 3 students and Years 4-6 students. Mary Mills Cup – Girls in Year 6 are invited to participate in the Mary Mills Netball Championship, competing against opposing teams from Catholic primary schools within the Diocese. This occurs during Term 3. Jim Graham Cup – Boys in Year 6 are invited to participate in the Jim Graham Rugby Championship competing against opposing teams from Catholic primary schools within the Diocese. This sporting opportunity also occurs during Term 3. Calanna Speaking Competition– Students from Years 4-6 are invited to be considered for the annual Calanna Speaking Competition. Preparation for this forms part of the assessment for the Speaking and Listening Strand of the English Curriculum in Term 3. 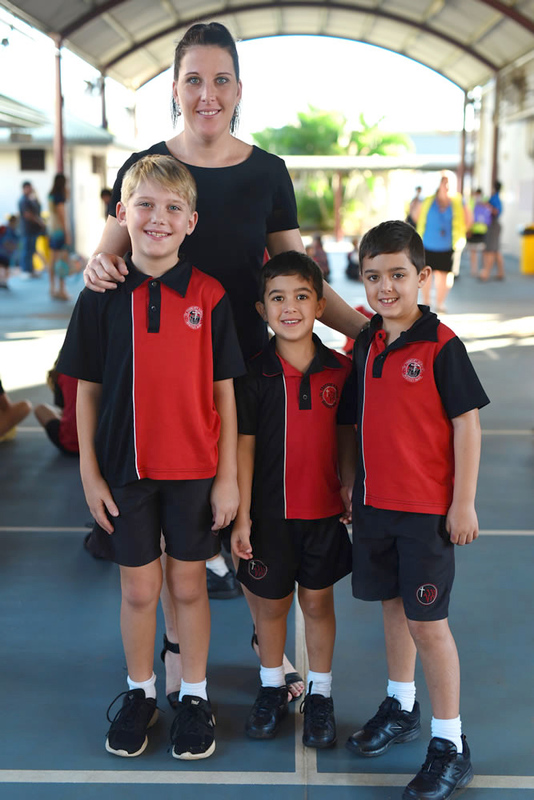 Swimming Program – Swimming lessons for Prep to Year 3 students are held in Term 4. The objective of this program is primarily to raise students’ water awareness and safety. Gymnastics Program – Gymnastics lessons for Years 4 to 6 are held during Term 4 at the Southside Gymnasium. The objective of this program is to offer students a variety of sporting opportunities that complement the school-based PE curriculum. ICAS Competition – Students from Years 3 to 6 are offered the chance to compete in the ICAS Competition throughout Terms 2 and 3 in Learning Areas such as English, Maths and Science.